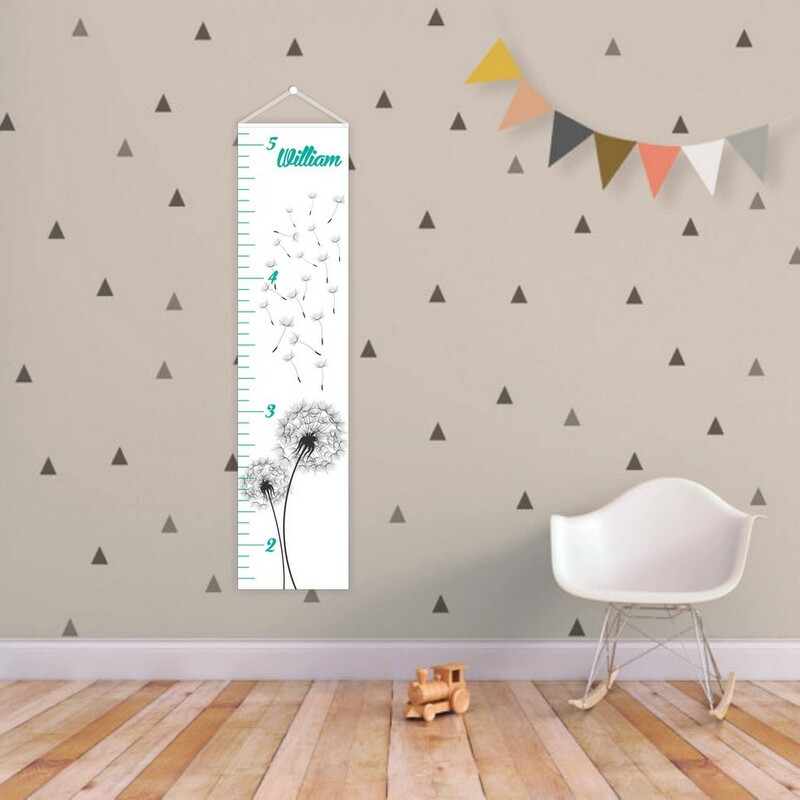 A great statement piece for any wall in your home or office, the Dandelion Personalised Baby Growth Chart will make measuring your kid’s height fun and interesting. 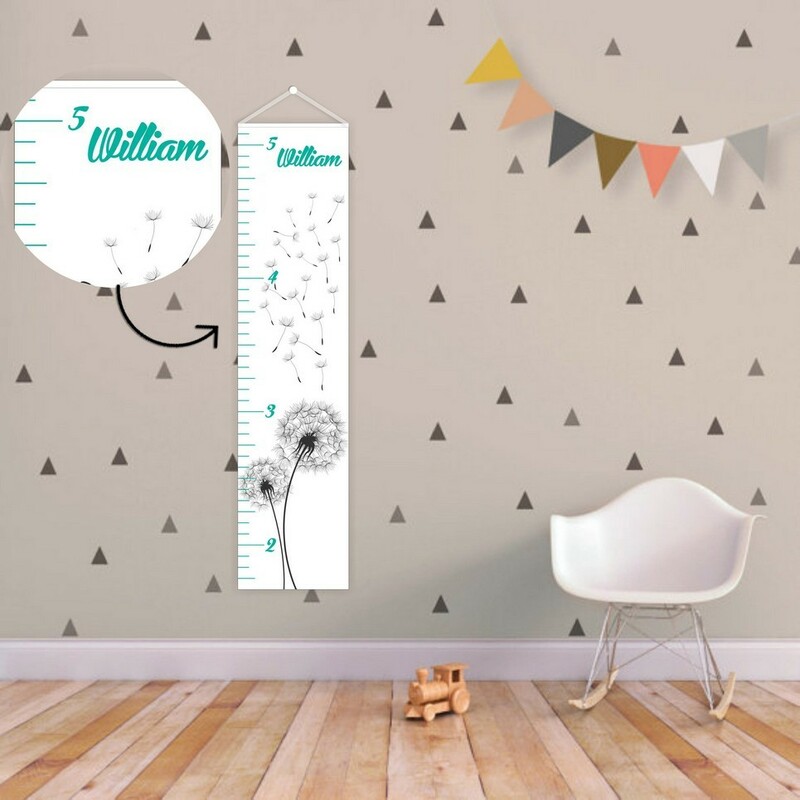 This height chart makes a lovely addition to a child’s bedroom, playroom or nursery. 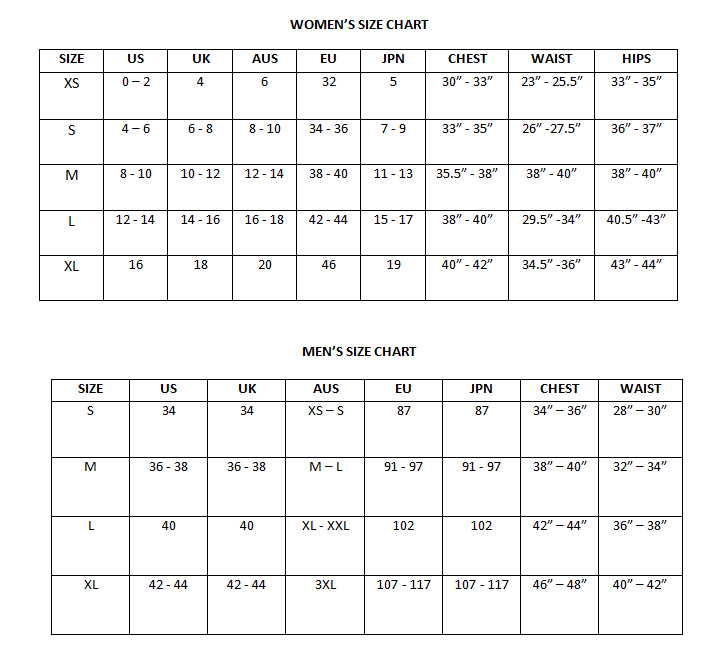 It could also be hung in a family room so these very important measurements have pride of place for all to see.